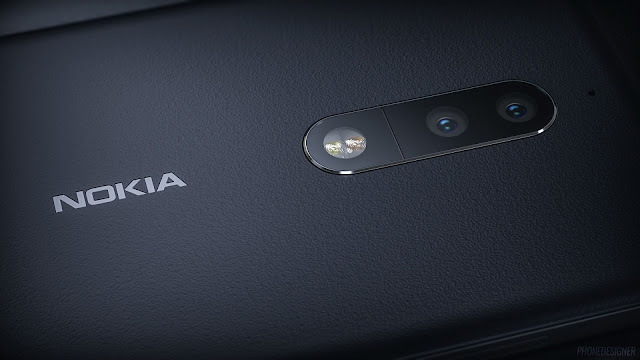 Home Android Featured Tech updates Will Nokia 9 beat iPhone X ? 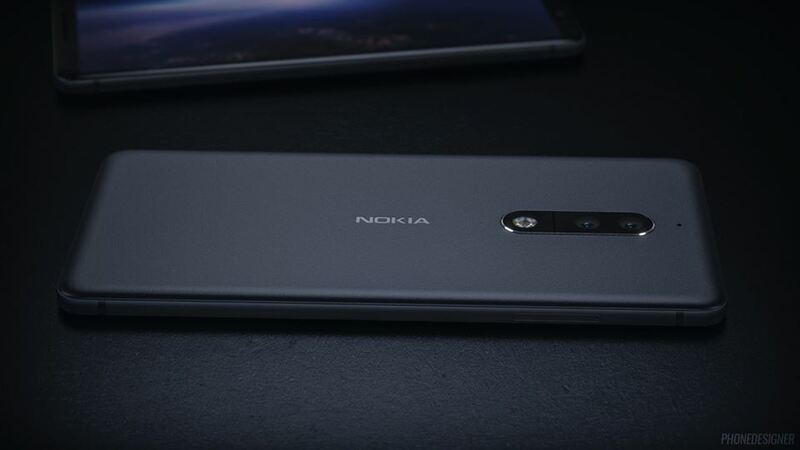 Will Nokia 9 beat iPhone X ? After Nokia's comeback in smartphone world, they failed to get back the old Nokia status with their new Android lineup. talking about Nokia 9, which is supposed to be a flagship device from HMD Global,we expect it to come with greatest and latest specifications.Previous leaks showed us Nokia 9 running on Android 7.1.1 i.e Nougat. But the latest leaks have spotted the device running on Android 8.0 i.e Android Oreo. The above screenshot from GFXBENCH, shows Nokia 9 running on Oreo.But we're not sure whether the device will come with Android Oreo out of the box or will come with an OTA update. As far as Android Oreo Update is concerned, Nokia 3, Nokia 5, and Nokia 6 are surely going to get Android Oreo update by December,2017. 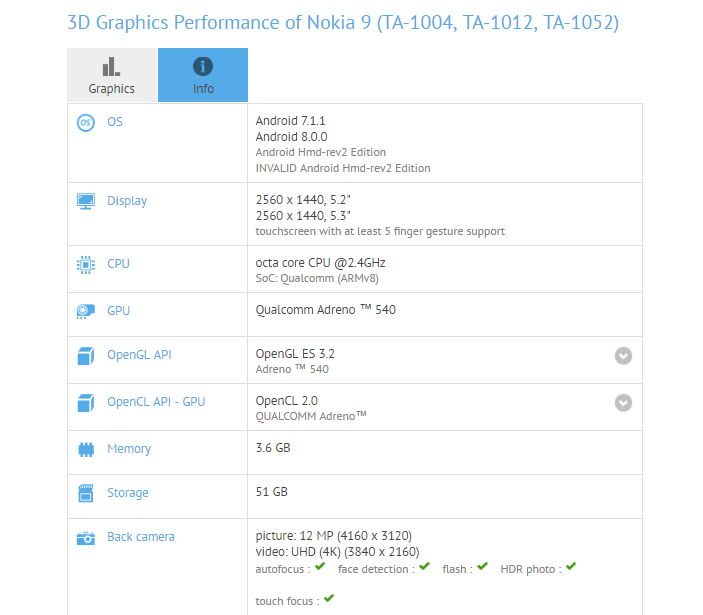 Talking about Nokia 9's specifications, according to rumours this device will be having bezel less FullHD 5.5 to 5.7inches display.it will run on 2.4Ghz Octa core processor powered by Snapdragon 835 cheapset. This device might come with 6GB/8GB RAM variant with internal storage of 128GB. Also it'll be having a microSD card slot, whether it's going to be hybrid slot or dedicated slot, is not known yet.talking about it's cameras, it's having dual back camera 13MP each according to rumours but the GFXBENCH post shows 12MP camera, talking about it's front camera, it'll be a 12MP shooter with flash.And also both front and back cameras will be able to shoot 4K Videos. Talking about it's price, it'll be available in India for around 60,000Rs. According to me, it's price should be around 45 to 50,000Rs. 60,000rs makes it quite overpriced.